Could be a windy spell of weather towards the end of the week. Details still in flux so no idea yet if it will actually bring anything. Why is it that stormy spells almost always (9 times out of 10) get downgraded a day or two out? Is there something the models don't consider, interaction with land or something? At 5-7 days there's plenty that show wind gusts at 80-90mph then by the day itself it's more like 50-60mph.Surely there should be some tweaks to how the models handle storms when they clearly over play them nearly every time. Agree Ross. Imo we have a long way to go when FC storms. Models are rubbish when it comes to storms. It's my favourite weather type so I always religiously check the models when there is a chance of storm. As you say 9 times out 10 it's downgraded and the track is off a lot as well even a couple of days out. They always do it just like cold always downgrades as you get closer. I think most things downgrade when they get nearer the mark just some weather types you don't notice. Overall it shows we have a long way to go to get an accurate forecast even within 5 days at times. Even further downgrades with max gusts around 76mph these quickly dropping to 60 mph. These are winds out a sea so inland just a run of mill windy day. Possibly more widespread strong winds & gales later this evening & overnight as the low to north tightens up as it tracks into the North Sea, nothing out of the ordinary but very windy for a time. 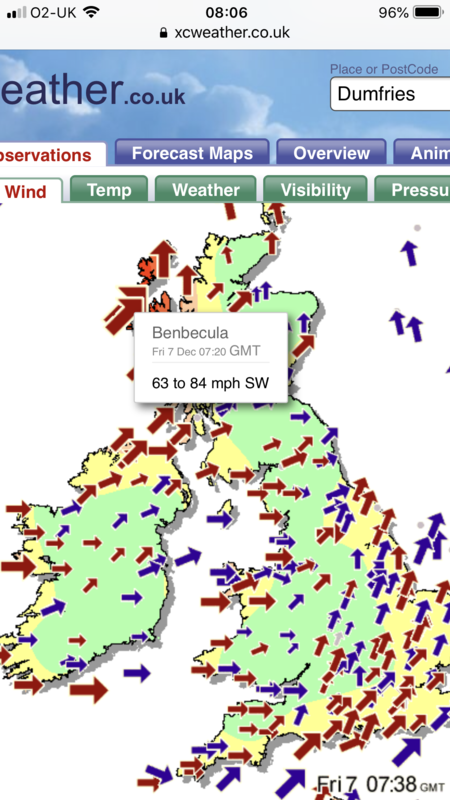 Gust of 84mph at Benbecula. 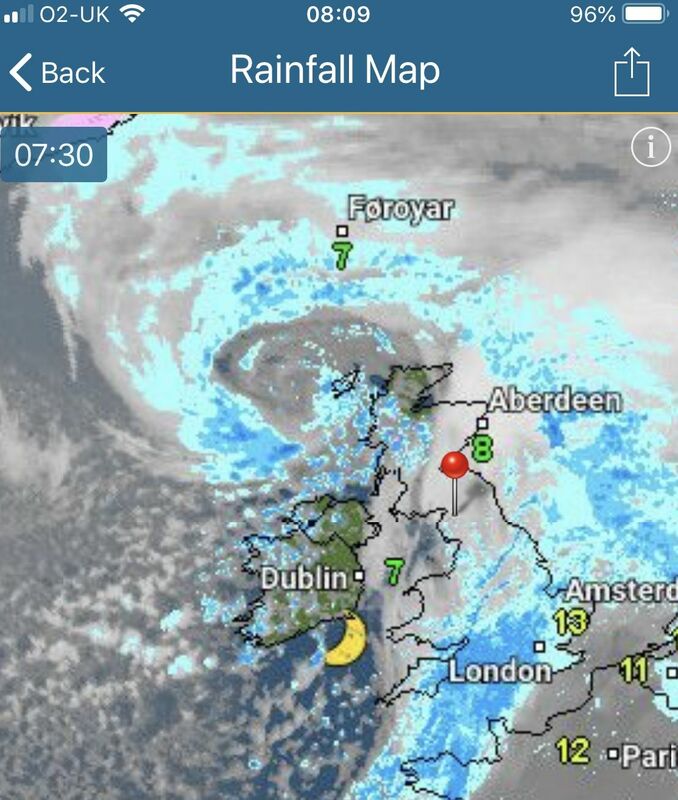 Latest sat image looking nasty, tight southern core hitting western Scotland now and we’re into rush hour as well. Pretty bog standard where i am (central belt) nothing more than 40-45mph.A warning wasn't needed here if this is as bad as it's going to get. What was the highest recorded gust in Scotland? Been up to 44 mph here this evening. This one has downgraded steadily all the way through. Pity it looked interesting at one point. Getting pretty windy here, can hear it over the TV now hitting the back of the house. Nothing really of note here max gust 46mph just before six this morning. 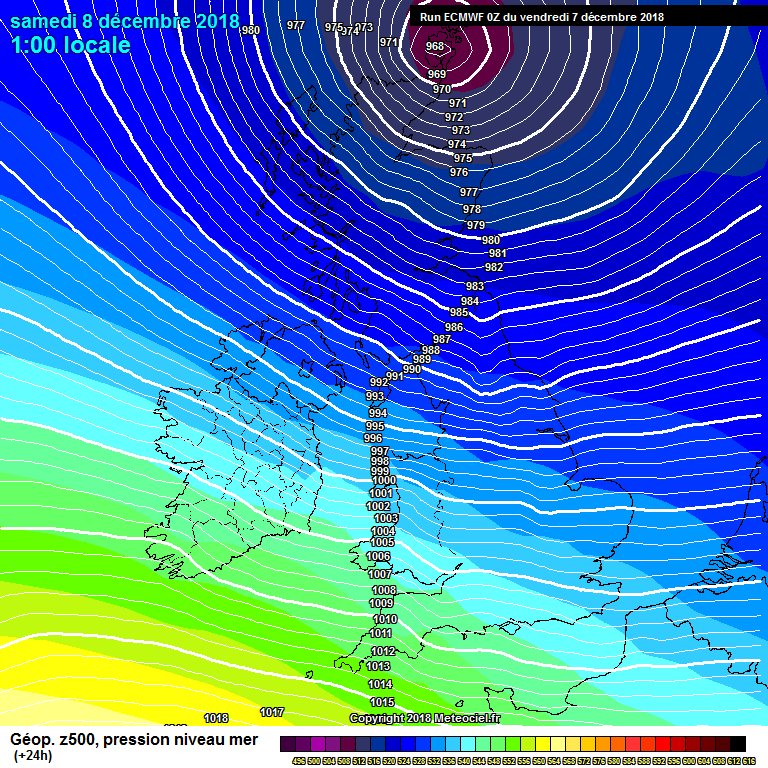 Beeb reckon the winds will get up again this evening GFS thinks not so a question of seeing what actually happens.